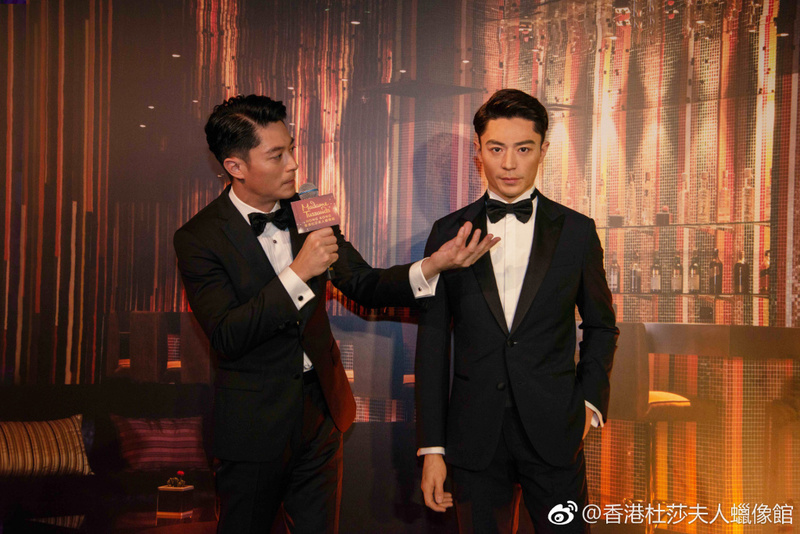 Wallace Huo was recently in Hong Kong for the unveiling of his second Madame Tussauds wax figure. Actors usually get a second one to represent a character that they've portrayed or vice versa, but it's not the case here. 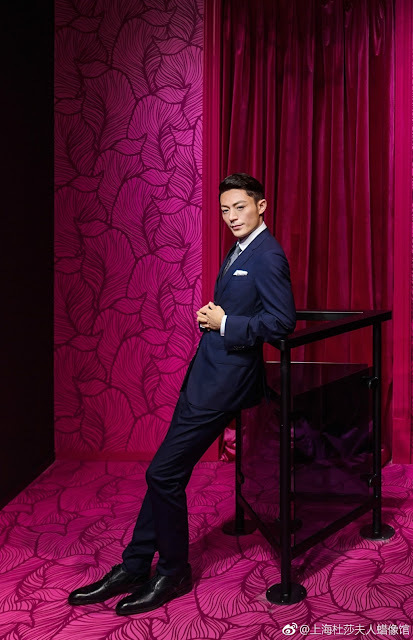 Instead, we are getting another iteration of Wallace Huo simply because it's him. 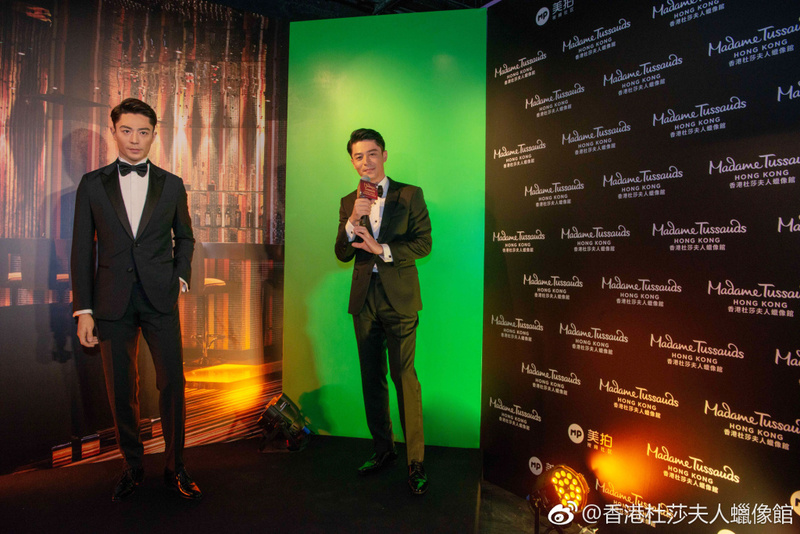 I certainly don't mind the decision-making that went on at Madame Tussauds as now we have three Wallaces. 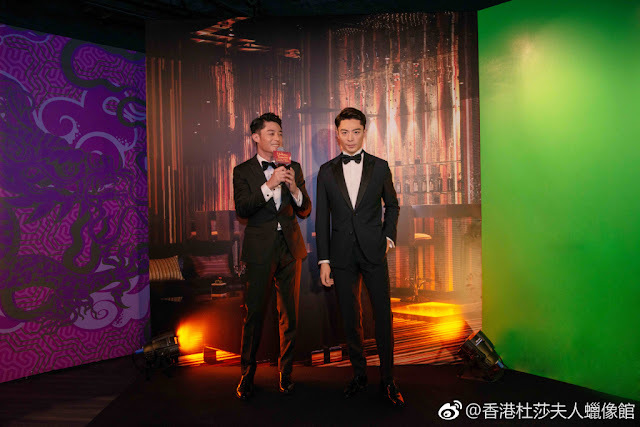 The new one's quite realistic too except that it looks a little angry.